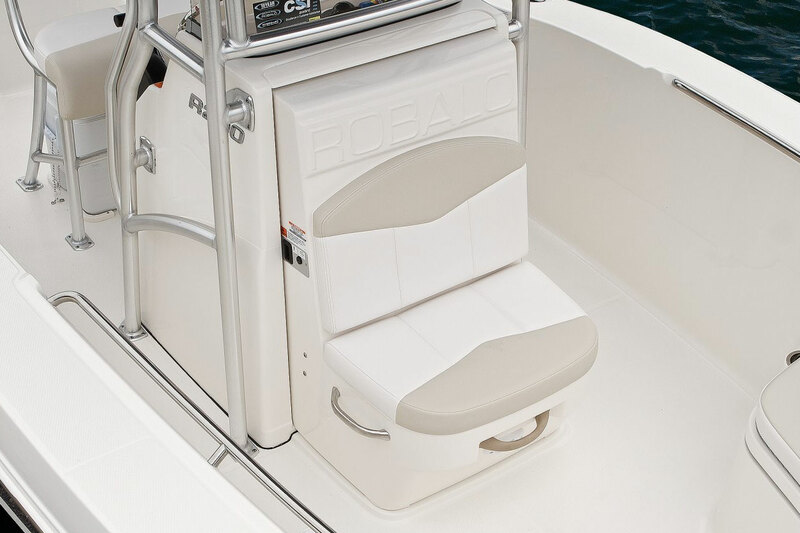 Standard bow seat cushions convert the R200 from a serious fishing machine into a family sport boat that's perfectly set-up for cruising, beach side camping or wakeboarding weekends. 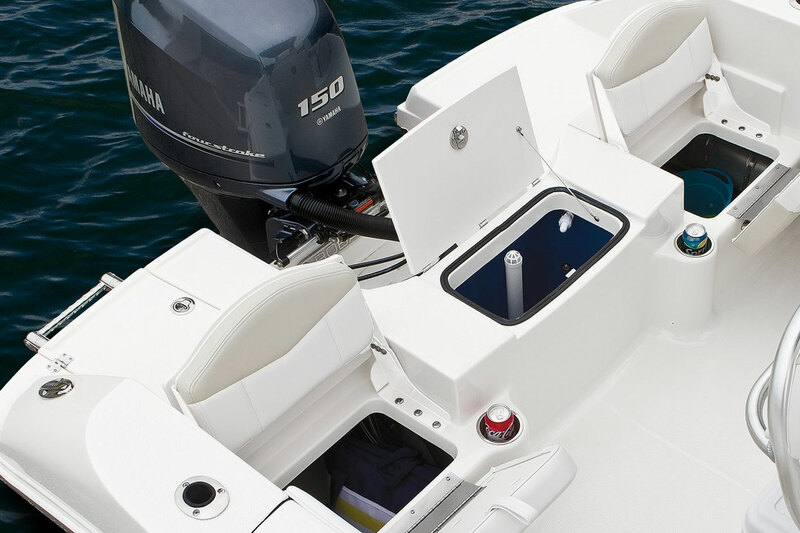 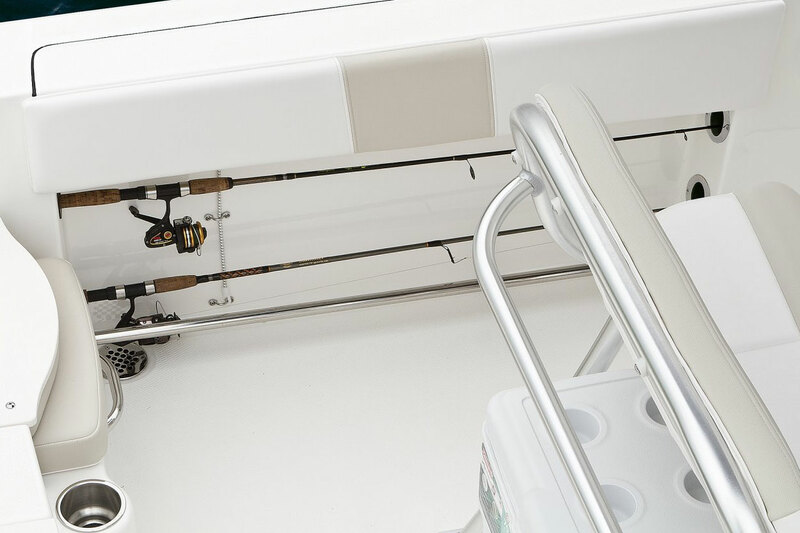 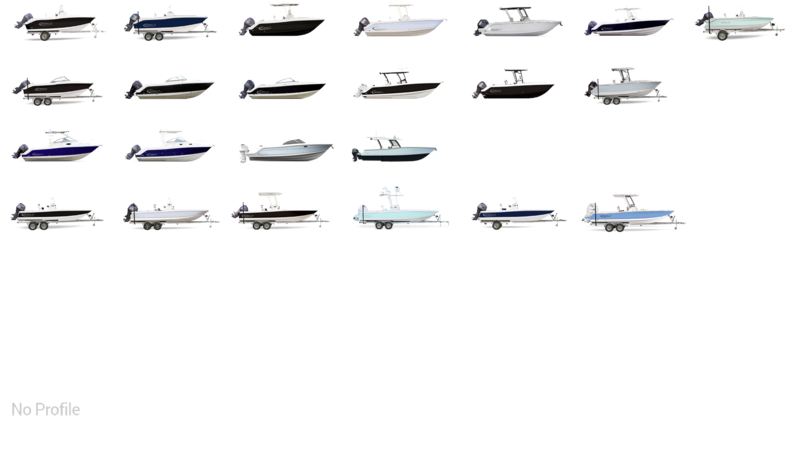 When you are ready to fish, the forward bow seats have insulated storage compartments underneath with overboard drains. 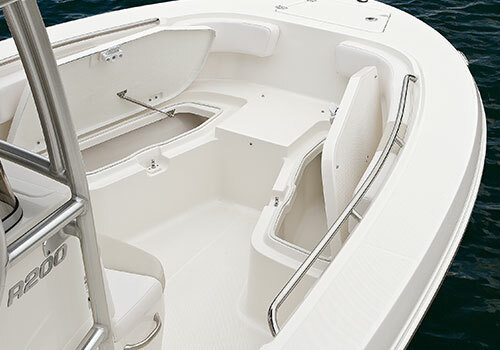 Remove the cushions from the bow and you have a spacious casing platform. 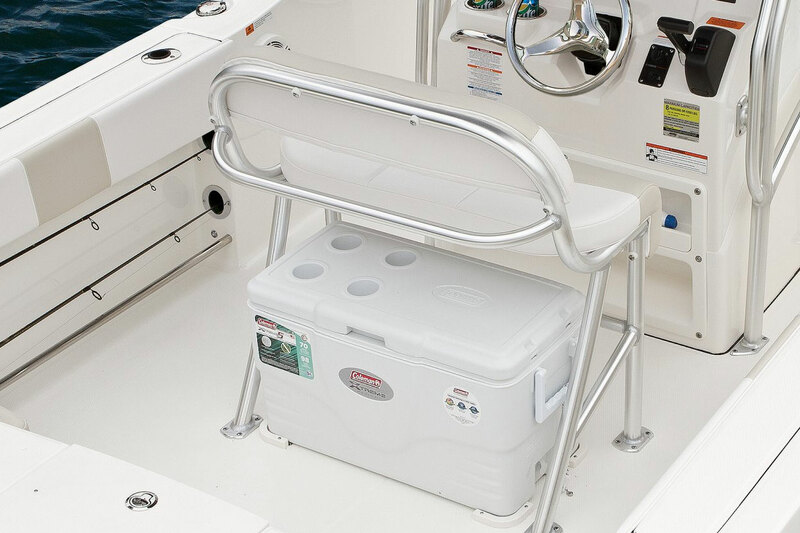 A removable 72 quart cooler stows securely under the leaning post. 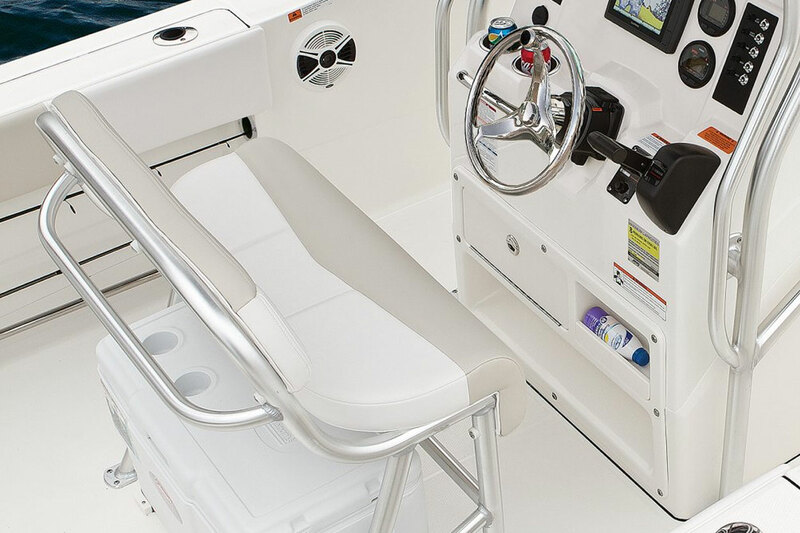 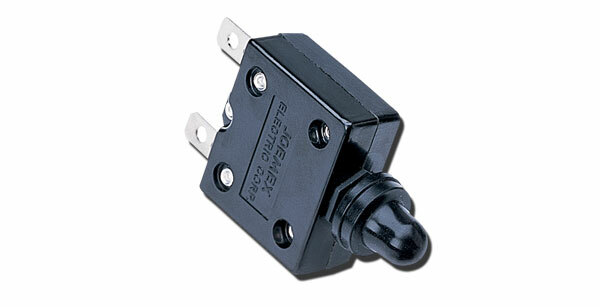 A console cover, leaning post cover and a T-top are all available as optional equipment. 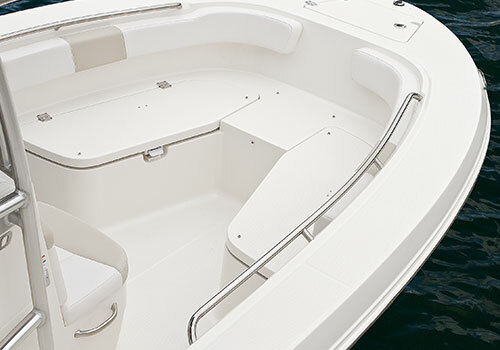 Two toned Dura Life Max upholstery is extremely comfortable yet designed to withstand the harsh marine environment. 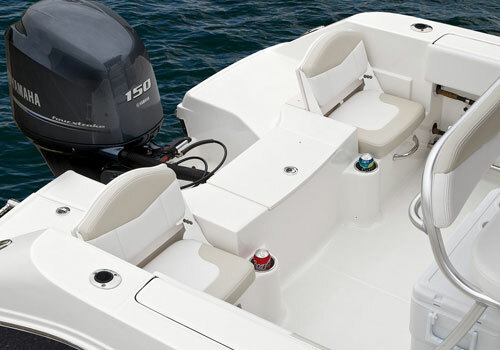 Aft seats fold out of the way for fishing. 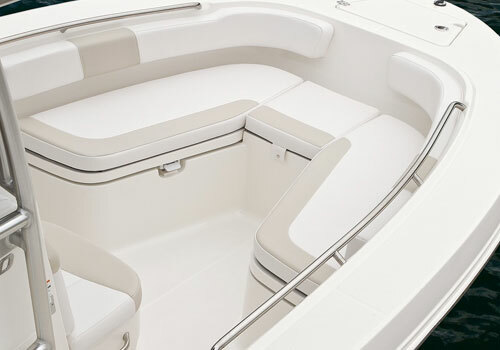 There's storage under the convertible seats that convert to a casting platform. 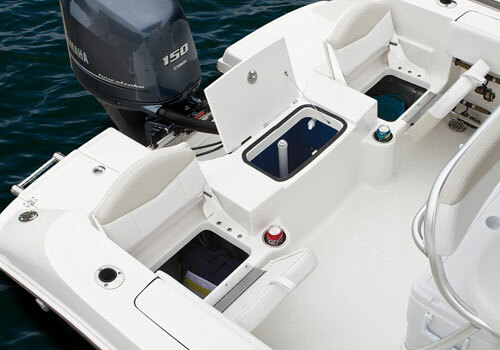 A 15-gallon livewell is positioned between the seats. 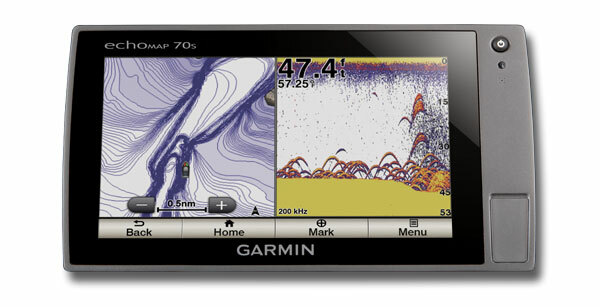 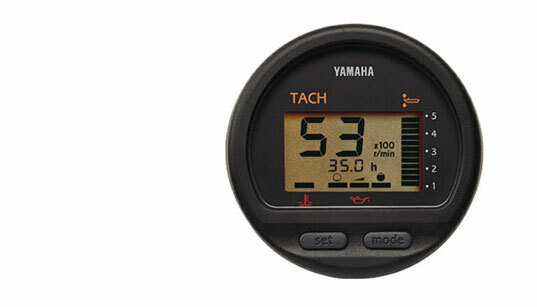 Enjoy easy service access to all of the hardware and running gear. 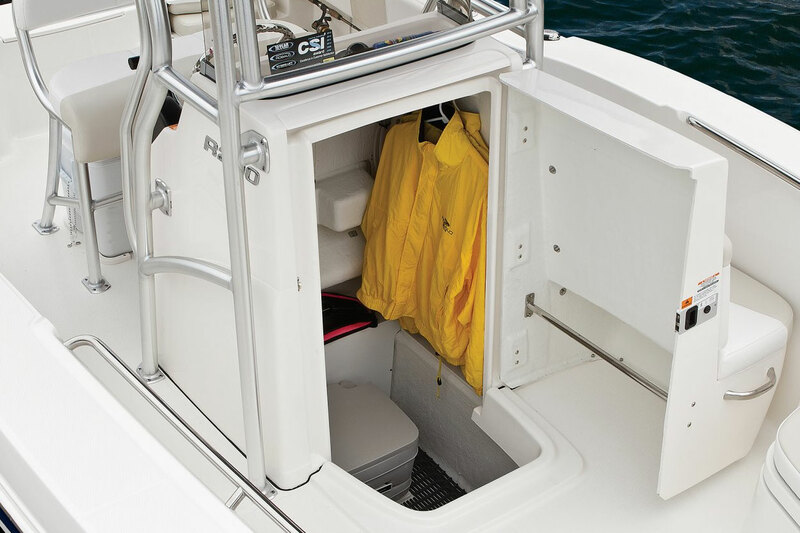 The boarding ladder stows out of the way with a hatch that features recessed latches.